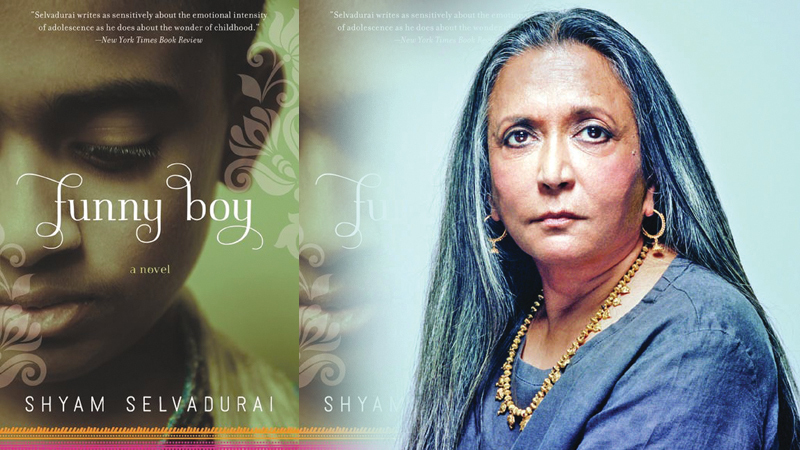 Filmmaker Deepa Mehta's next film is an adaptation of Sri Lankan-Canadian novelist Shyam Selvadurai's "Funny Boy". First published in 1994, the book chronicles six poignant stories of a boy coming to age within a wealthy Tamil family in Colombo. Between the ages of seven and fourteen, he explores his sexual identity, and encounters the Sinhala-Tamil tensions leading up to the 1983 riots. "I am going to start shooting for a film from January called 'Funny Boy'. It's based on Shyam Selvadurai's book. It's a really lovely, coming-of-age story with a Sri Lankan setting," Mehta said. The director, whose previous works like "Earth" and "Midnights Children" were also book adaptations, said it's hard for her not to visualise books cinematically while she's reading. “Artistes will always fight for freedom of expression. When a time comes when there is no strife then we forget how important freedom of expression is. It is only when you fight for something that you realise its importance. The fight may probably never end,” Mehta told PTI. While artistes can put up a fight to voice what they feel through their art, there could also be a looming fear in doing so. “You can get scared, depending on the climate. You have to be aware. But I think there is something really tragic about self-censorship. I am not an advocate of that. But, it (art) is not made for the sake of making trouble. Nobody goes out and says I will make a statement which will court problems and get me in a controversy. That defeats the purpose,” Mehta adds.